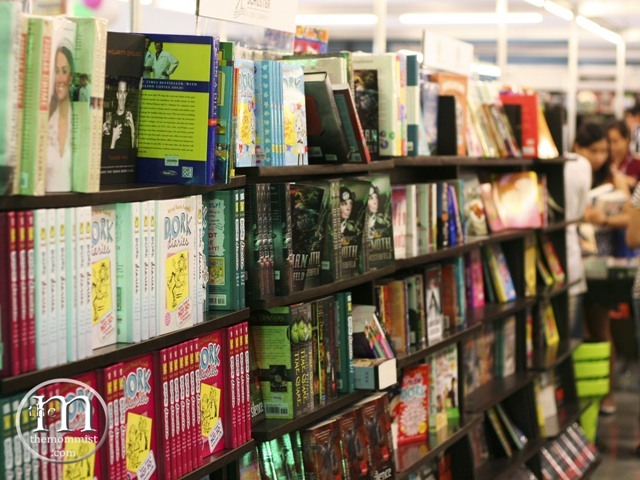 Books is one of the two things in life that we spend a lot on guilt-free. The other one is food. 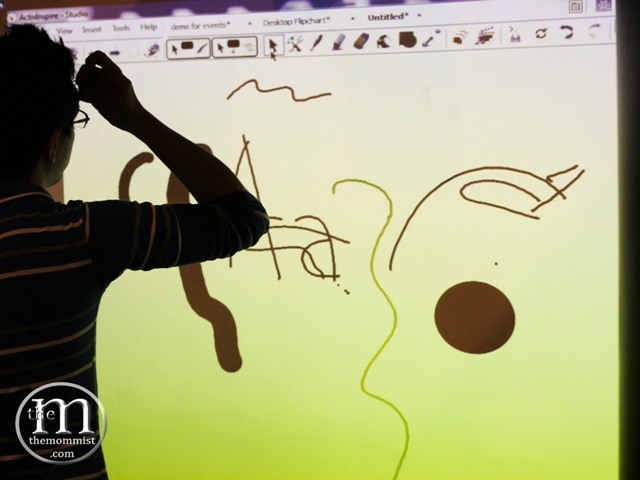 I'm very thankful that our eldest son shares the same passion with books as I. 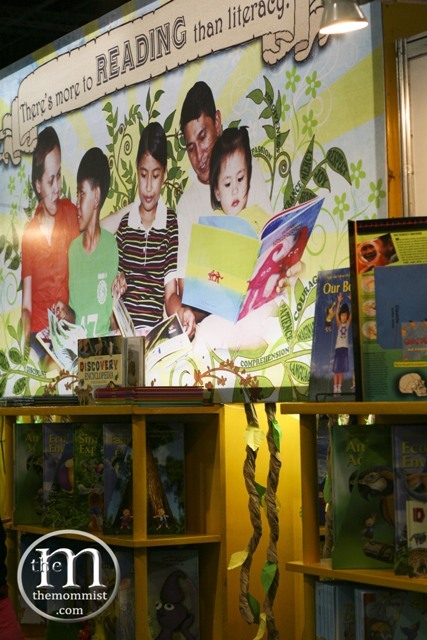 He really loves to read and we really encourage him to. 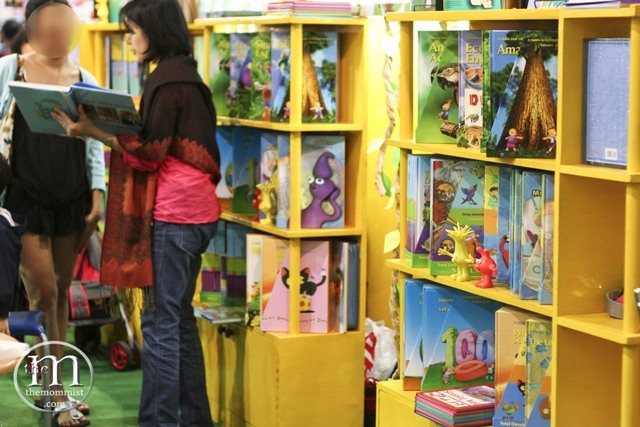 We scrimp a lot on toys but when they ask us for books, we never hesitate. 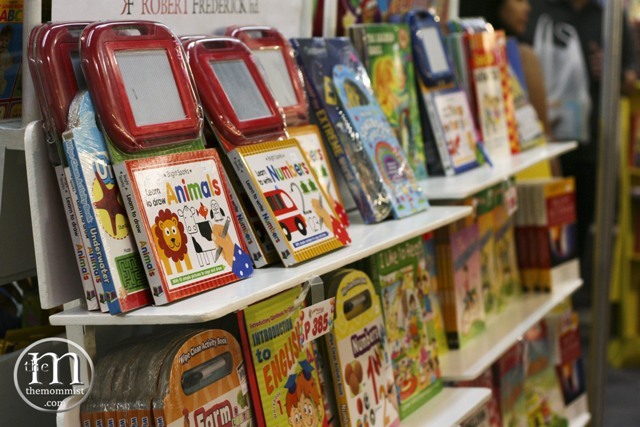 We can confidently say "get as much as you like" to our kids when it comes to books because knowledge knows no bounds. 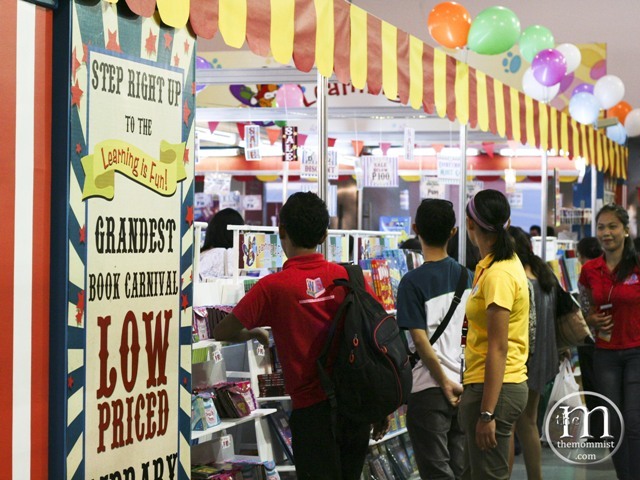 Upon J6 (eldest son) request, we headed over to the Manila International Book Fair last Sunday morning to get his knowledge-fix. 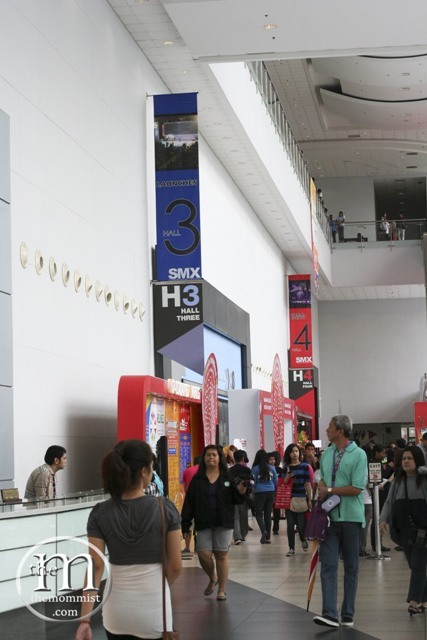 The five-day Manila International Book Fair, recently held at the SMX Convention Center, is a yearly event visited by over eighty-five thousand people. 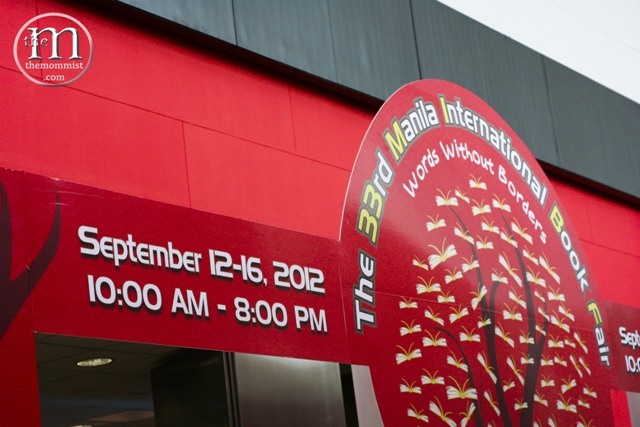 The MIBF is one of the longest running book fairs in Asia. 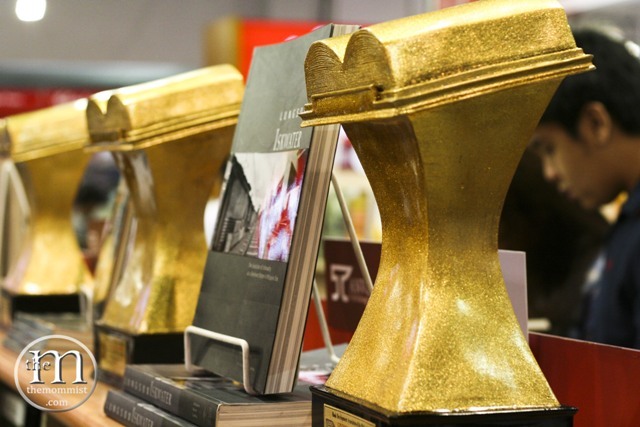 With thousands of books in every genre, it's every book enthusiast's playground! 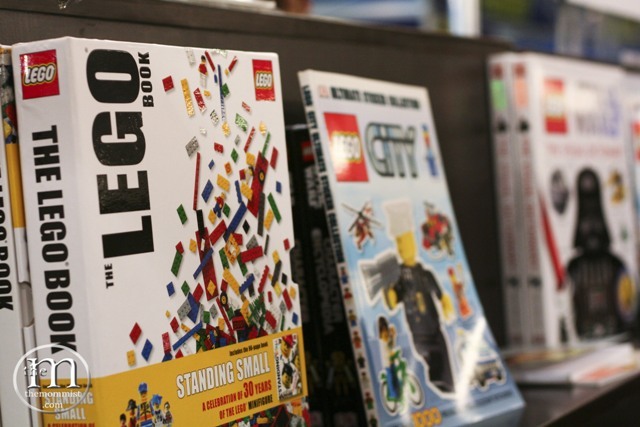 Dozens of LEGO books to choose from. Our youngest was overjoyed with his Lego Ninjago purchase. 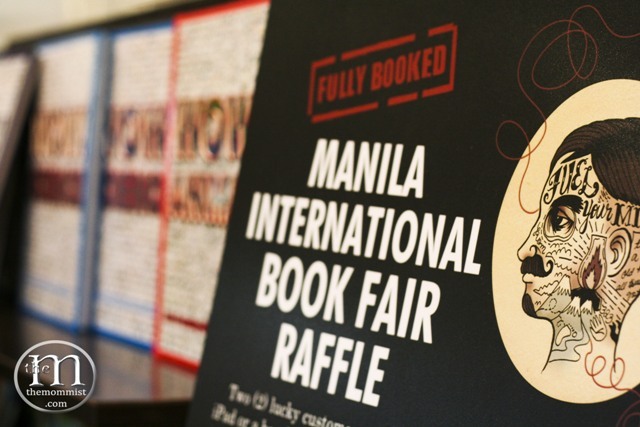 Some Manila International Book Fair 2012 participants had raffle contests. 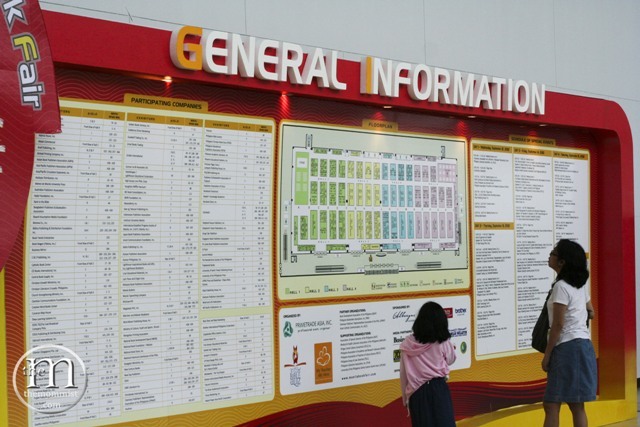 The most visited stalls are National Book Store and Fully Booked. 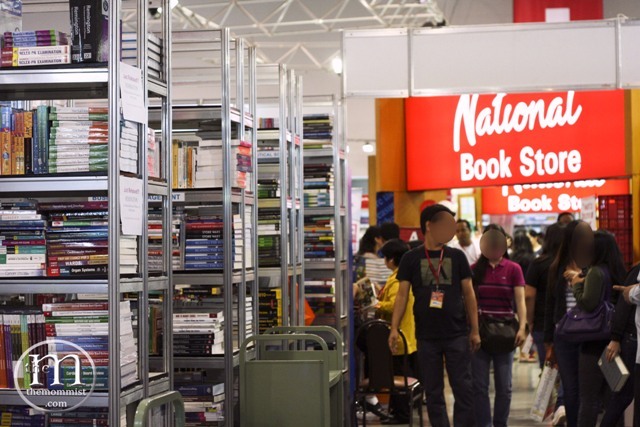 NBS was well-stocked but Fully Booked gave better service. 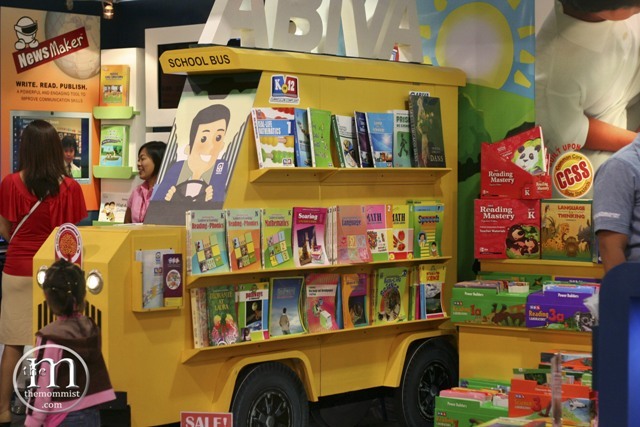 All of their staff at the MIBF were very much knowledgeable about their products. 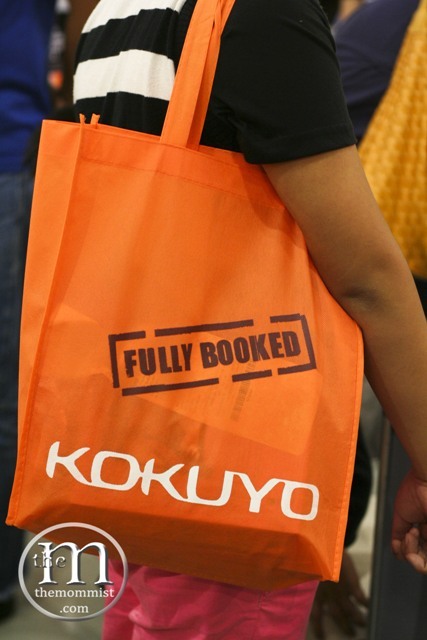 The event was not limited to books. 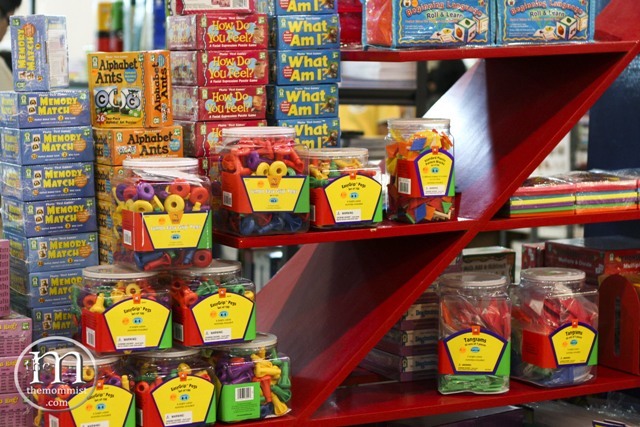 Some stalls sold educational toys and board games as well. 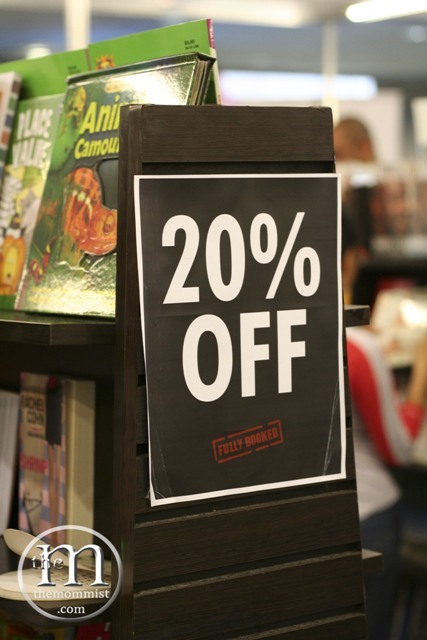 Best part of the event was that all books were sold at 20% off SRP! 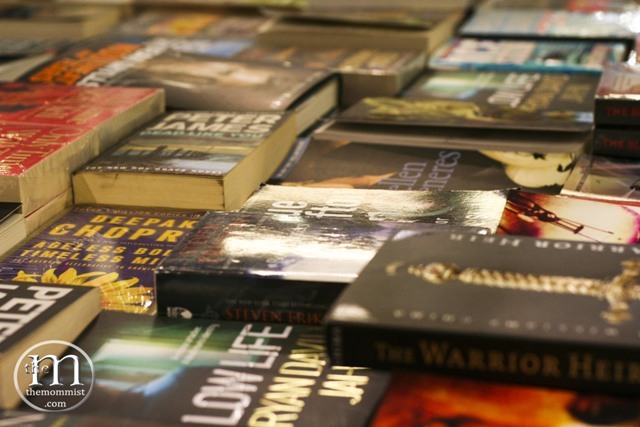 There is more to reading than literacy - true! The family that reads together, stays together. J6, happy and contented with his purchases of the day.